On the announcement of 500 million users on Facebook, the site is also launching another service that will soon gather a lot of attention. According to the Facebook Blog, Stories is launching with 31 partners, including some of your favorite causes, celebrities, music and sports. The social function of Stories comes into play by the “Like” function. The more likes a story gains, the more likely it is to be featured on the Stories page. The other “cool feature” of Facebook Stories? 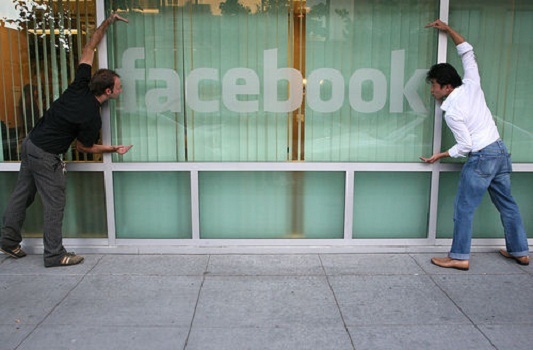 Later in the summer, a Facebook team will be going on a US road trip to gather to show stories of their own. Want to be part? You’ll need to share your story and tell what’s unique. What tales will you tell on Facebook Stories? Is the site a significant enough part of your life to be a story, or is it simply a social media outlet? Read next: Travel Interpreter is good, but still far from great.